Climb Atop Your Favorite Critter! Our unique hand-sculpted products will bring life-like animal and nature elements to your playground. 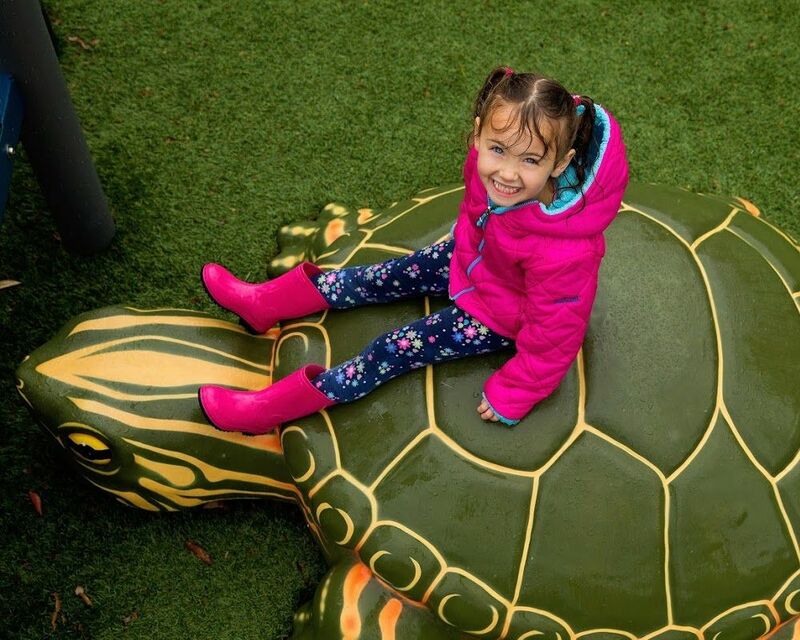 From elegant butterflies to smiling alligators, you will find that our sculpted play elements will add a whimsical touch to your playground design. Children will learn about nature as they climb across colorful flowers to say hello to a friendly ladybug, or even take a nap next to a sleepy bear! Contact a Miracle Recreation Representative For More Information Today!